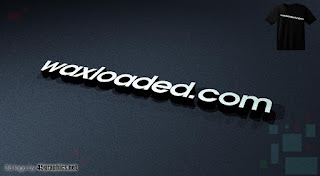 I am oyetunji oyedeji, the owner of waxloaded blog. A Geographer who has grown to be an internet guru. The 'thought' behind waxloaded is to bring technology closer to you by providing edutaining updates about technology world. 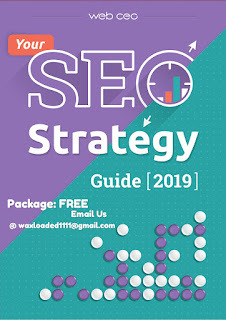 Waxloaded has a great commission to inspired the readers of this blog and beyond margins we are committed to serve you the best with our classy updates. 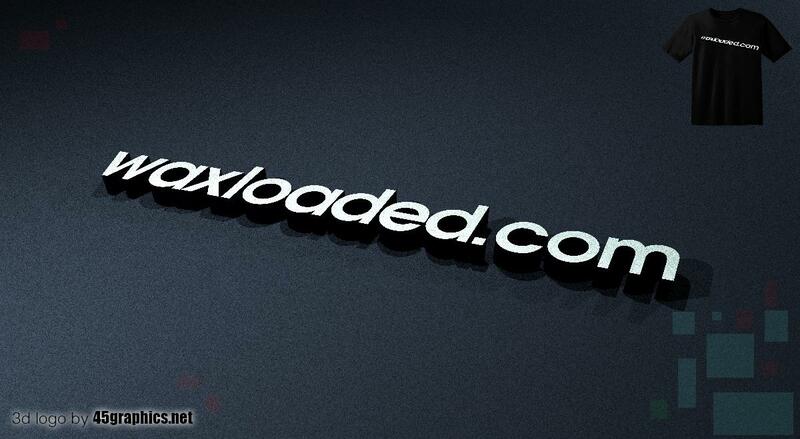 This is waxloaded where giving you the best of updates is our topmost priority. Stay glued to WAXLOADED 24/7 a day and get inspired.